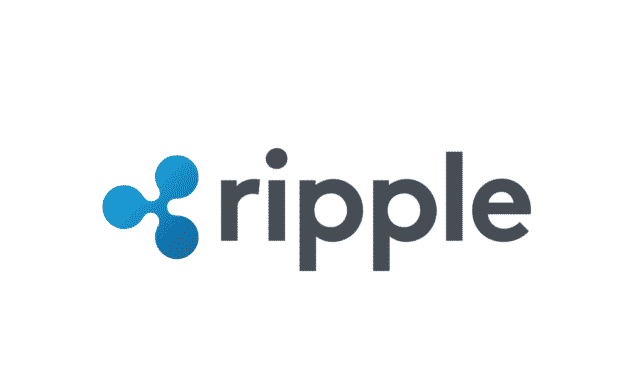 More financial institutions continue to join Ripple’s famous blockchain network, RippleNet, as Saudi Arabia’s National Commercial Bank becomes the latest addition. 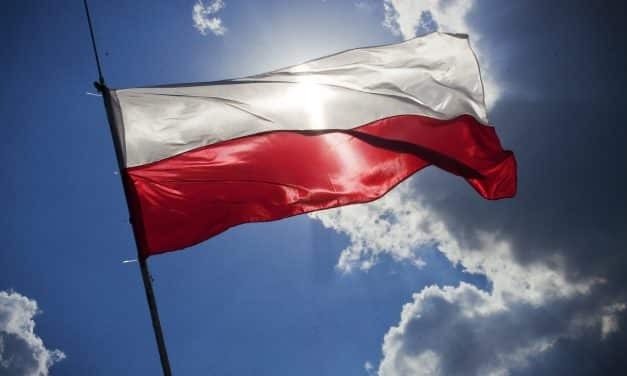 Polish Bitcoin Association, a local group of cryptocurrency thinkers and developers in Poland has petitioned the Office of Competition and Consumer Protection to take punitive action action banks who have closed down banking accounts and terminated financial services of companies dealing with cryptocurrencies. 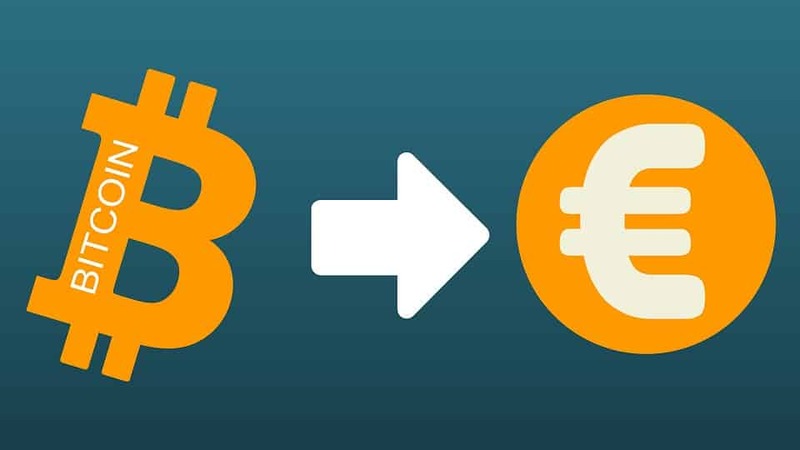 Bitcoin keeps expanding everywhere around the world, and this time, the world’s first inter-banking transaction using BTC has been performed. 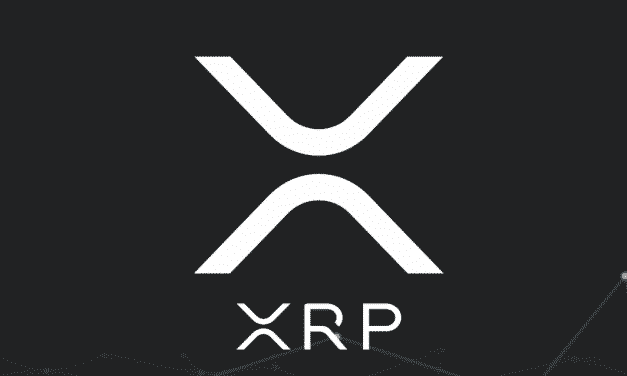 Bitex.la, one of the most important crypto and blockchain services providers in Argentina and Latin America, was in charge of the operation. Blockchain is becoming the rule among top financial institutions that want to reduce costs and transaction times. 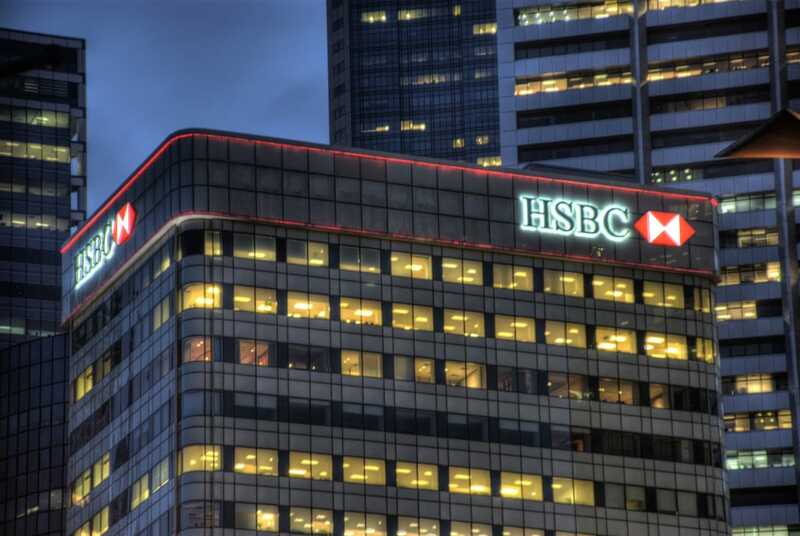 According to Reuters, HSBC Holdings Plc, said on Monday that it has performed the world’s first trade finance transaction using a single blockchain platform.